The pilot programme, which is now complete, has demonstrated the benefits and need for such a service. 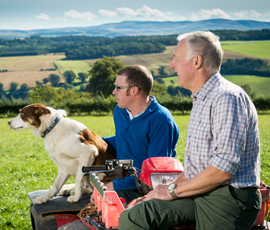 The service is making a real difference helping farmers, farm families, new entrants and land owners in a confidential and expert manner. 282 Arrangements have been facilitated involving some 25,000 Acres. 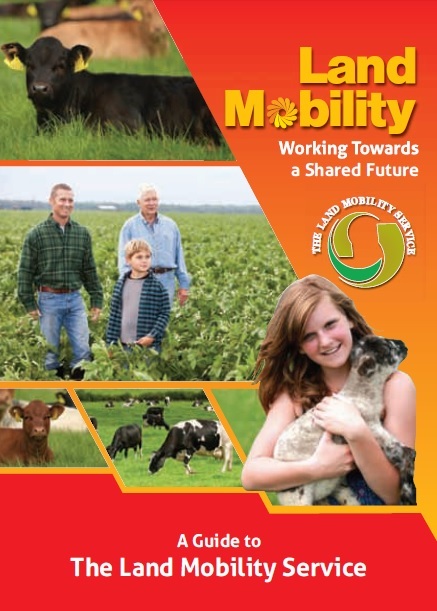 There is a now greater understanding of collaborative farming and its benefits. 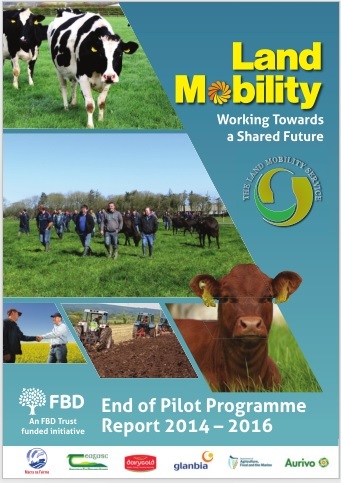 The vision of Macra na Feirme together with the financial support of FBD Trust and subsequent support of Aurivo, Dairygold, Glanbia and the Department of Agriculture has ensured the delivery and success of this programme. The service is now establishing an enhanced national service. It is clear that where independent expert facilitation is available farmers and land owners will enter into collaborative arrangements leading to better land use models and improved returns for both farmer and landowner. During the pilot programme delivery was highest where support was most available. 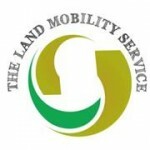 What is The Land Mobility Service? The “Honest Broker” element is particularly important in that all parties will be fully respected and in particular the rights of the land owner. In spite of the benefits and the availability of both templates and working examples the level of collaborative arrangements operating in Ireland is low. 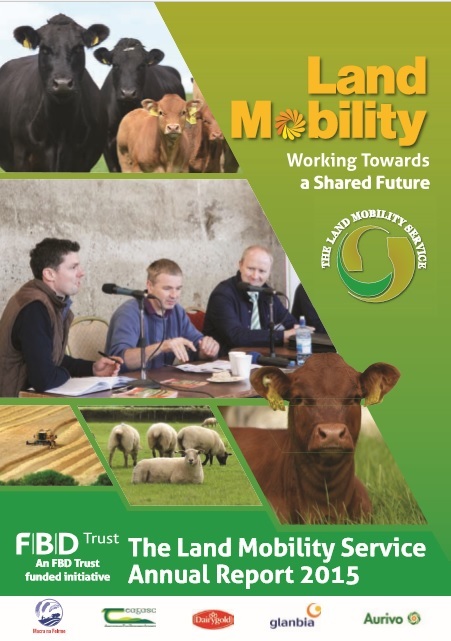 This can be attributed to CAP reform and uncertainty associated with Single Farm Payment (SFP) entitlements, a lack of information and awareness, and land title security concerns. Structured collaborative arrangements are a relatively new concept in Ireland and have a lot to offer. 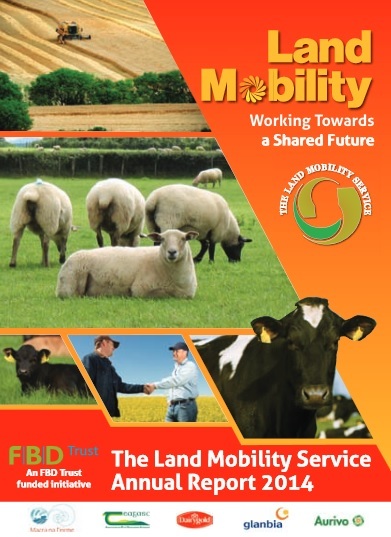 This Service is an initiative of Macra na Feirme with the financial backing of FBD Trust and industry wide support.